Scholarship winners are (from left) Semra Dervisevic, Molly Rogers, Margaret McIlwee, and Lauren Driscoll. 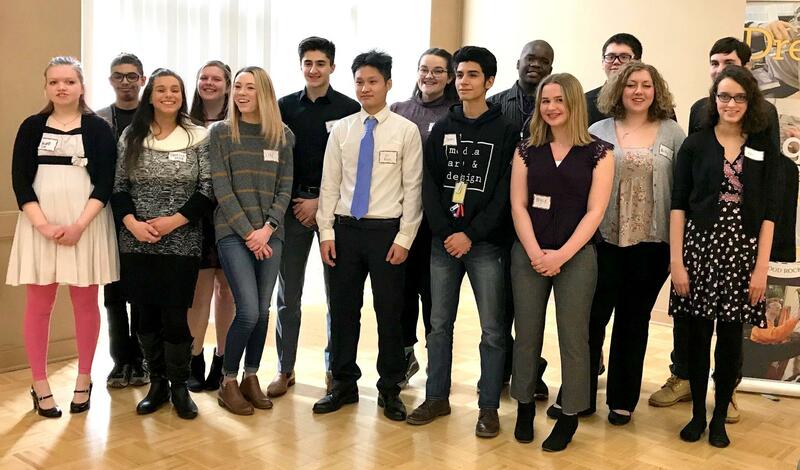 The Rotary Club or Lakewood and Rocky River awarded four college scholarships at its weekly meeting on April 1. 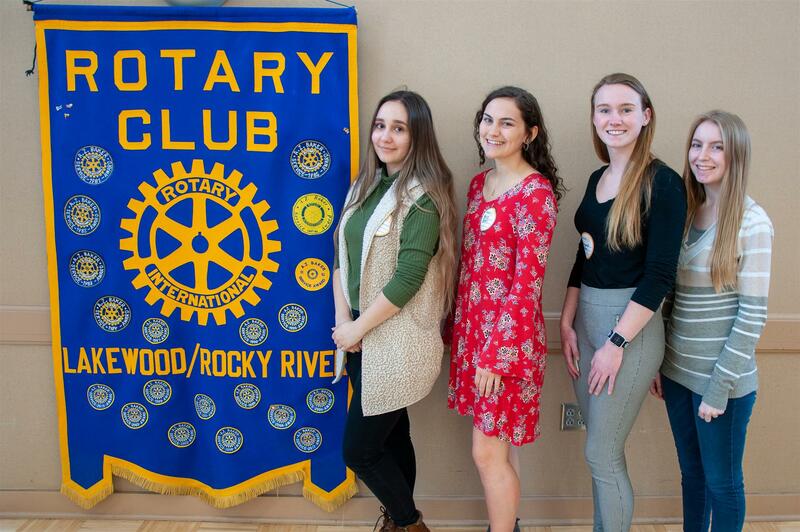 Graduating seniors Semra Dervisevic and Margaret McIlwee from Lakewood High School, Lauren Driscoll from Rocky River High School, and Molly Rogers from St. Joseph Academy each received $3,000 awards from the Lakewood-Rocky River Rotary Foundation. The scholarship program is part of over $60,000 that the Rotary Club donates to the community each year. To view upcoming programs click Speakers at the top of the page. For information on advertising on our website, download the Website Advertising Guide.